Children ceilidh, old people ceilidh, people with disabilities ceilidh. It is an inclusive Scottish past time. It’s fun. It’s good to stimulate your blood flow and coordination. It makes you more attractive (probably!). How do you pronounce the word? 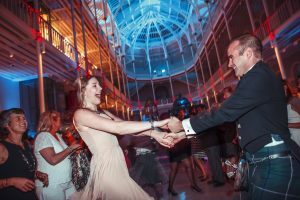 Why might I choose to have a ceilidh? 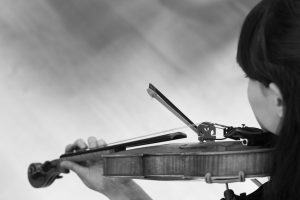 A ceilidh is much more than simply enjoying Scotland’s musical heritage. It is a great way to get people up and dancing. It is a fantastic way to meet people and interact in an informal way. Most people in Scotland know how to ceilidh dance. We were taught in gym lessons at school. 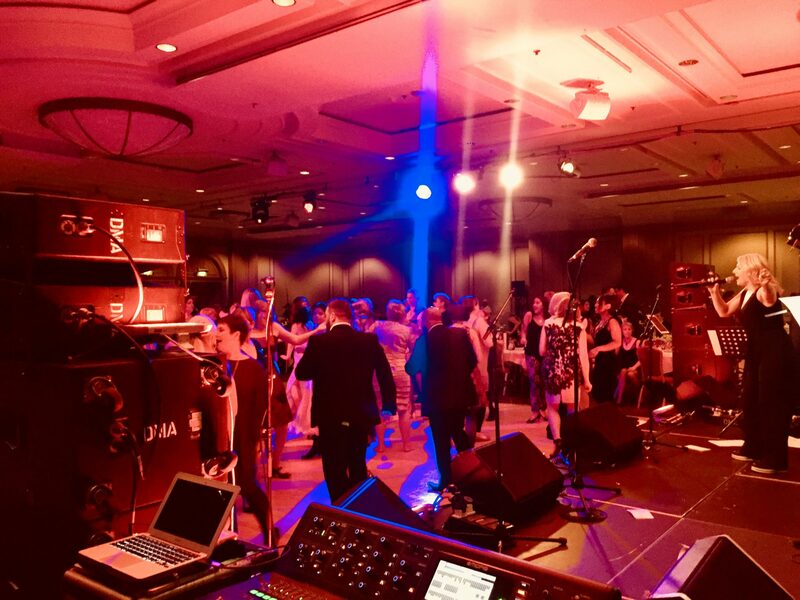 It is often used to bring together two sides of a family at a wedding to start the party, or as a celebration at a work, Christmas or corporate party. Where can we listen to ceilidh music? Watch our modern ceilidh video of Contemporary Scottish Music Over 160000 other people have! Online: Have a look through our ceilidh band website for pictures, audio and media streams. To Download a track for non commercial use. Watch this space! coming soon! Where can I find ceilidh music for commercial use? If you are working in TV, radio, advertising, and are looking to license or commission a piece of ceilidh music then get in touch. We have worked with various brands, TV shows and films to help create the Scottish mood. We even scrubbed up pretty well to feature on ‘This September’ with Charles Dance! My boyfriend is taking me reeling, what should I do? Watch some videos, get yourself a reeling partner and let them know that this is your first dance! Also see ‘what shoes’ below. Please note that reeling and ceilidh dancing although similar, are different. More on that in our next blog post! Can anyone get involved in a ceilidh? Anyone can ceilidh dance. It’s simple, but fun and energetic. The key to ceilidh dancing is having a band that has a caller. There are various types of ceilidh band, from traditional ceilidh bands (usually with accordion or fiddle (violin) leading the sound) to modern bands with bagpipes, synthesizer and kit drums. The most important thing for a beginner ceilidh audience is getting a ceilidh caller ( this is the person who explains the different dances to the guests). There are lots of different ceilidh dances, from Gay Gordon’s to the Dashing White Seargent. Some are fast, some are slow. Some are for couples (or two friends!!) and some are done as group dances. The key is getting a balance of dancing, fun, crowd participation and team building. How many ceilidh dances will we do? The answer is different depending on your audience. 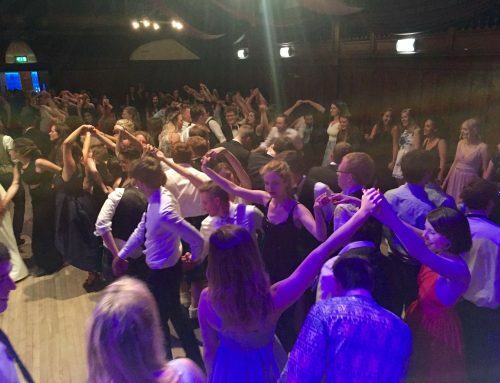 Some groups will ceilidh dance all night long, under the right ceilidh instruction. 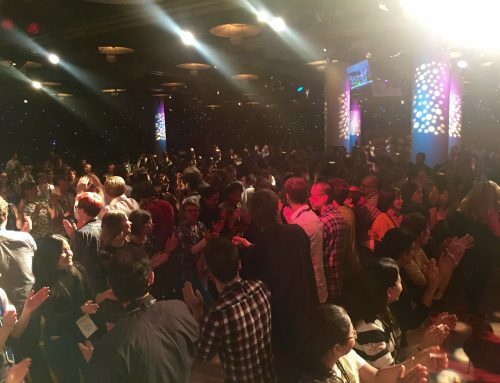 Some conference groups, who may have never experienced ceilidh before may like 4 or 5 dances. There are some bands, such as the Scraggly Cats, who are well versed in mixing the evenings entertainment up between our traditional ceilidh dancing, and Modern pop and rock. 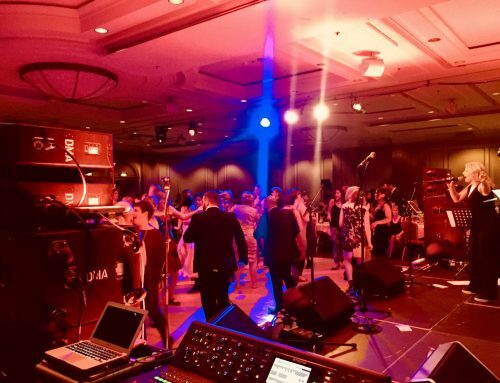 This gives the event organiser the flexibility on the evening to vary between the traditional Scottish element, and guests letting their hair down at a conference or incentive event. What is the most appropriate ladies Ceilidh footwear? Though shalt go to the ceilidh ball. 2 pairs, one for arriving at the ball, the other for dancing. It can be very fast paced spinning, turns and skipping. So appropriate pretty flat shoes are a winner. Also bear in mind you may have had a drink by the dancing stage! When there is a large group, whether a conference of 1000 people, an incentive event of 500, or a corporate group visiting Scotland for the first time. It is often handy to have some professional ceilidh dancers to come in and help keep some order on the dancefloor. The Scottish dancers can often offer a showpiece spectacle, which can lead nicely into the guests dancing for themselves. The dance routines can be traditionally Scottish, with highland fling and sword dance. Alternatively for a more contemporary Scottish event, there are also dancers performing contemporary choreographed routines in mini kilts, before helping out a conference delegation. I don’t think my guests will ceilidh dance! If you want to give the guests a great Scottish show, which mixes things up between traditional Scottish sounds and dancing. Along with modern rock ceilidh, then have a look at Tartanium. Next in the ceilidh dancing series: What is the difference between traditional and modern ceilidh bands?